Happy Friday! Next Wednesday is the Fourth of July. The 4th brings fireworks, family gatherings and gill outs. So, let’s celebrate with thankful hearts for the blessings and freedom that we enjoy each and every day. And be safe out there around the grill this weekend! 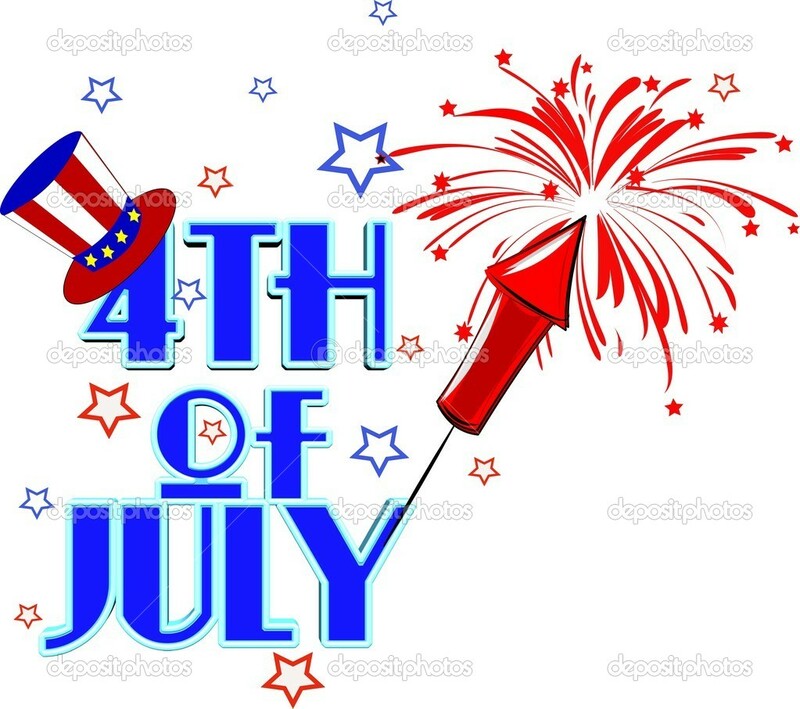 July 4 brings family gatherings and picnics – if there are family gatherings and picnics there will most likely be some grilling of hamburgers, hot dogs, chicken, ribs, maybe even steak! Ever since mankind discovered fire, man has enjoyed a good cookout. But from ancient times to the present day one of the largest obstacles to grilling was lighting the fire and getting the coals ready for cooking. Have you ever lit the grill and waited and waited and waited only to go back expecting nice red, hot coals yet finding only cold, black coals because the coals just did not catch fire? Over the course of human history, many great minds have worked on inventions and improvements to help us reduce that long period of waiting for the charcoal to get hot. We used to have to get the bag of charcoal and the can of lighter fluid out then you would arrange the coals, pour the lighter fluid, light the fire (trying not to scorch your eyebrows) and wait and wait and wait. Then you would add more lighter fluid, light the fire again (trying not to get engulfed in the fireball) and wait and wait and wait some more. The next improvement came where you could purchase charcoal that had been pre-soaked in lighter fluid. Now you could skip the can of lighter fluid and just put a match to the coals and wait and wait and wait some more. Then when you returned and found the cold, black coals you would go digging through the garage to find the rusty can of lighter fluid, pour the lighter fluid on the coals, light the fire (trying not to scorch your eyebrows) and wait and wait yet again. Then came the small bags that you simply put in the grill, put the match to the paper bag and waited and waited. This usually resulted in a trip to rummage around again for the old can of lighter fluid, pouring the lighter fluid on the cold, black coals, striking a match (trying not to scorch your eyebrows) and waiting and waiting again. Many people have opted for gas grills for the ease of lighting, the quick warm-up time and to avoid having scorched eyebrows. Never fear, the engineers at Purdue University have made quantum leaps in the science of grill lighting. They have put their quantitative brains to work on how to speed up this process. The first thought was to blow on the charcoal with a hair dryer to speed things along. The next thought was that if a hair dryer was good, maybe a vacuum cleaner would be even better. Then as their “Tim the Toolman Taylor” thinking took over they moved onto a propane torch then an acetylene torch. Still not satisfied, they moved onto compressed oxygen and finally to liquid oxygen. Yes the stuff that is 295 degrees below zero and is the form of oxygen used as rocket fuel. This produces a 10,000 degree fireball that can have those coals ready for the burgers in a mere three seconds. So, if things are running a little late on the grill this week, just run to the local hardware store to grab a little liquid oxygen and you’ll be grilling in no time. Your eyebrows can always grow back later! What do you get if you cut two legs off a cow?…………….lean beef! What do you get if you cut four things off a cow?…………ground beef! This entry was posted in Friday Funny, Humor, July 4 on June 28, 2018 by Leonard.